Screen Australia's Terms of Trade provide guidance on how the agency will transact its business. They supplement the guidelines applying to particular programs and are reflected in Screen Australia’s contracts. What is a Synopsis? Outline? Treatment? A template for Documentary budgeting. This budget is for all feature films (including documentary features). This budget template is intended for all projects, regardless of whether you are applying for the Producer Offset or not. This budget template is intended for all projects, regardless of whether you are applying for the Producer Offset or not. A filmmaker's guide to working with Indigenous people, culture and concepts. Challenges and opportunities for local features in today’s distribution terrain. Key data, trends and analysis plus case studies of some new release strategies. Here are the titles that have been funded by the Indigenous Department from 1993-2017 with the exception of Dinghy Girls, Layoordoo, Skin Deep, The Mary G Show series 1, The Mary G Show series 2 and Yatha Pathayk: Coming of Age. Covering various aspects and information about working with Screen Australia, from applying for funding to terms of trade and contracting. 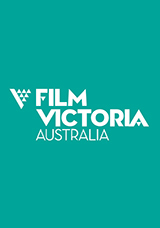 Film Victoria provides strategic leadership and assistance to the film, television and digital media sectors of Victoria. We invest in projects and people, and promote Victoria as a world-class production destination nationally and internationally. 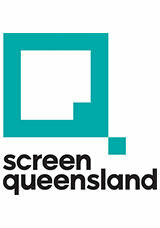 Screen Queensland facilitates and celebrates quality film and television production in Queensland. We develop and support the local screen industry, attract production to Queensland, and celebrate an active screen culture across the State. 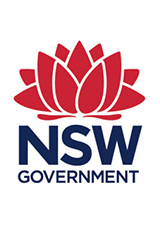 Create NSW is the NSW Government’s arts and cultural driver, which brings together arts, screen and culture functions in a new integrated entity. Create NSW was established on 1 April 2017, and has responsibility for many of the functions previously undertaken by Arts NSW and Screen NSW. SAFC are to foster the creation and delivery of critically acclaimed and commercially successful ideas, moving images and sound for any viewing medium; to support the SA screen industry in a dynamic and responsive manner and to optimise opportunities for production & post-production in this state. 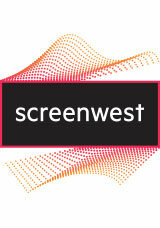 Screenwest is Western Australia's screen funding and development agency, committed to working in partnership with the screen industry to develop, support and promote film, television and digital media production in Western Australia. 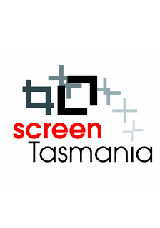 Screen Tasmania supports and develops the state's film, television and multimedia industries by increasing the amount of independent screen production occurring in Tasmania. ScreenACT, the ACT Office of Film, Television and Digital Media, is responsible for implementing industry development initiatives, providing location production support and working with other states on potential partnering projects. 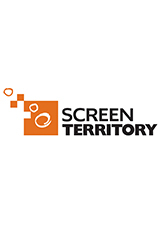 Screen Territory is the Northern Territory Government's screen industry agency responsible for supporting and developing the film, television and digital media industries within the Territory. 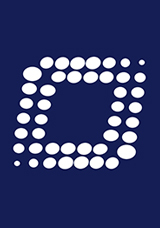 Open Channel is Victoria’s independent screen industry skills centre. 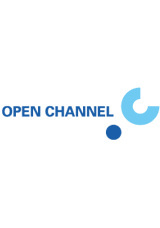 A not for profit, membership-based organisation, Open Channel connects emerging and early career filmmakers to professional practice through professional development, events and networking. We identify emerging talent, developing people and projects from across Victoria, including those from diverse Aboriginal language groups. Wide Angle Tasmania is the state’s screen development organisation. It is a not-for-profit organisation that nurtures local talent by providing WAT members with advice and production initiatives. 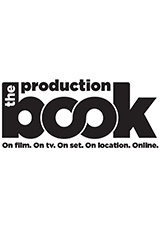 We also provide access to film production equipment for members and non-members. 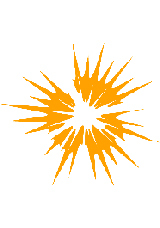 A contact and information provider for personnel, facilities and services in the Australian film, TV, advertising and digital media industries. Now available on iPad. 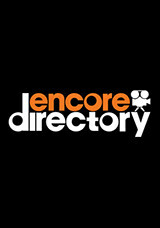 A comprehensive directory of producers, directors, personnel, companies, facilities and organisations in the film, television and digital media industries. A showcase of Indigenous short film from 2015. The Songlines on Screen initiative proudly presents 10 short films from the remote regions of Western, Northern and Central Australia. Our evolving economic and cultural engagement with the region has seen an expansion of opportunities for collaboration across different sectors, and the Australian screen production industry is already beginning to take advantage of this. A short animation setting out how the Producer Offset works and how it affects the ongoing stake producers have in their projects.